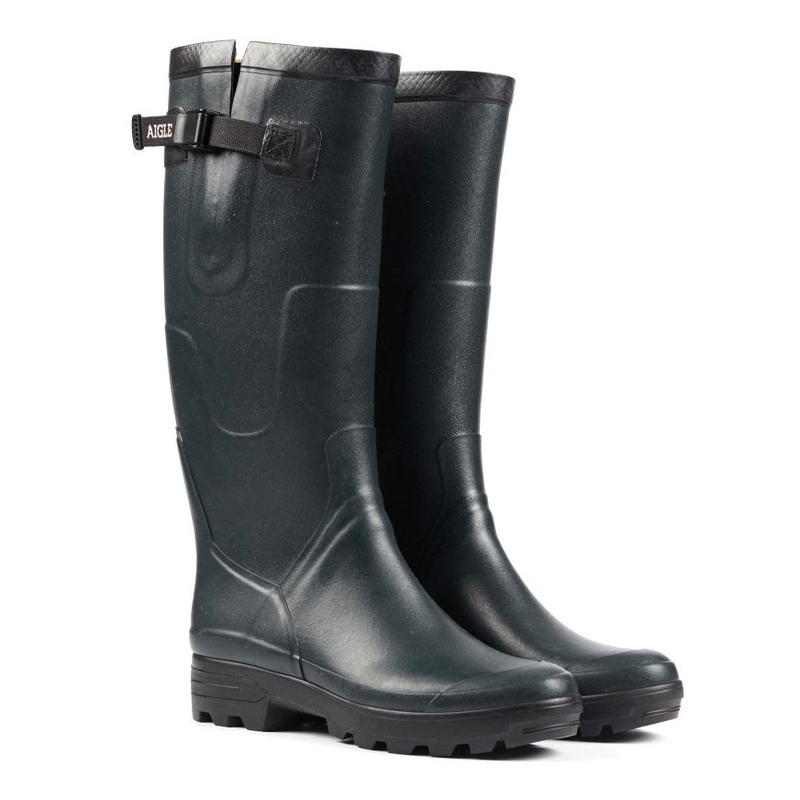 Aigle Benyl M Vario Wellington Boots. Designed for hunting, the rubber Benyl boot is light, flexible and comfortable. With a waterproof and adjustable gusset the boot adapts to all calf sizes. Its polyamide lining is quick drying. It is comfortable with its Softex lined shock absorbing foam sole. 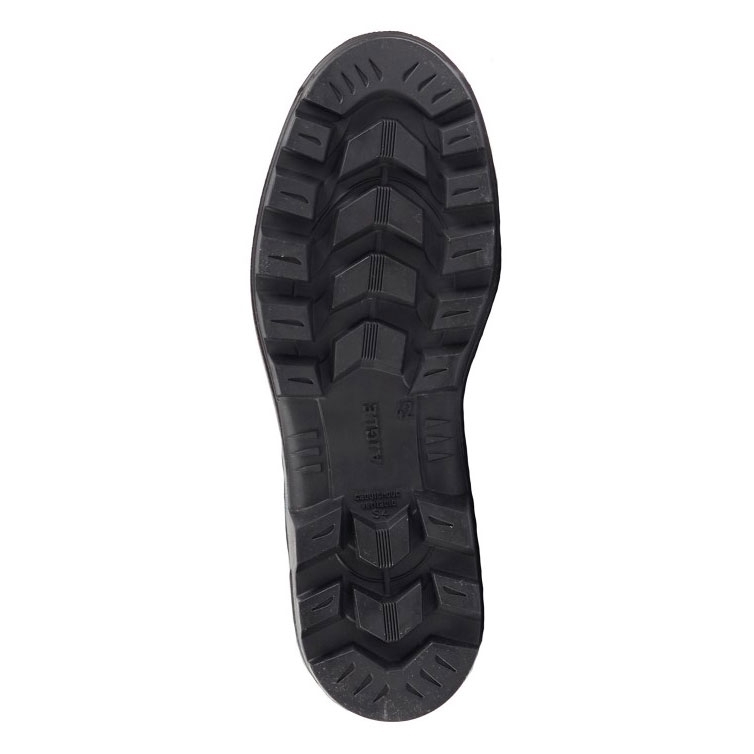 Its rubber sole provides stability and abrasion resistance. 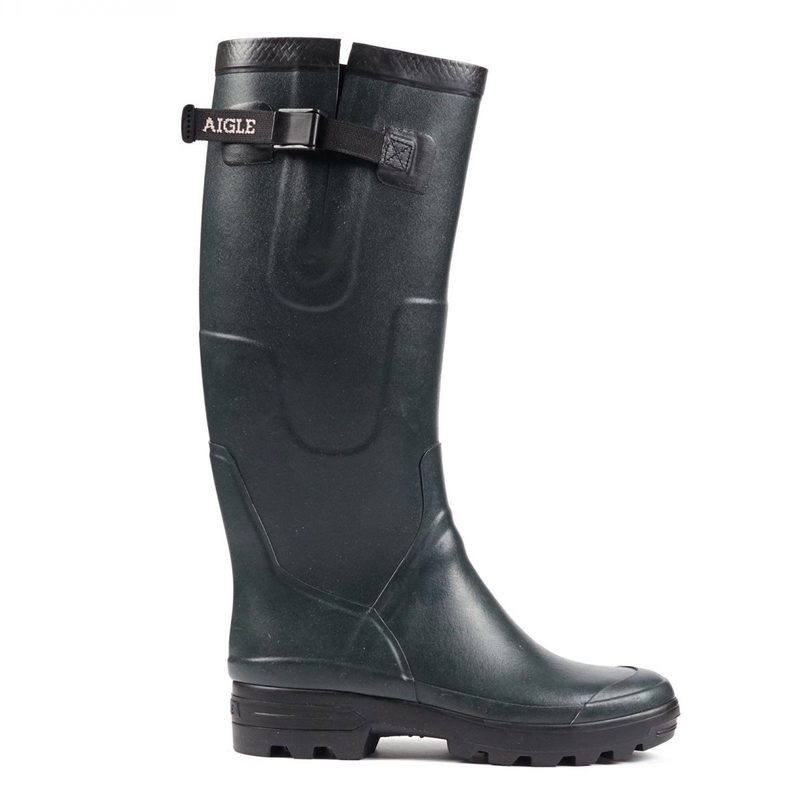 This rubber boot is handmade in France by Aigle's master rubber craftsmen. Super comfortable super fit. High price for wellies but well worth it!